We created this Game of the Generation podcast because we felt like honoring eight years of super awesome games. 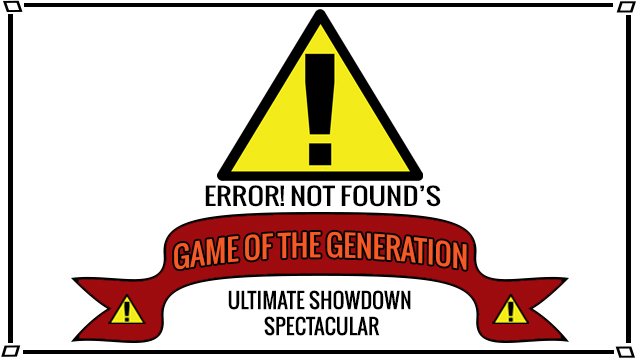 So get ready for a five hour Game of the Generation Deliberation Ultimate Showdown Spectacular! We run down a list of 200 games, give or take a repeat, and choose ten games that are representative of this generation through influence or being just plain awesome. We talk a lot of good. We talk a little bad. We talk for a really long time. So sit back, relax, and enjoy the soothing sounds of four dudes talking about eight years of video games.